You must have heard at least once people saying that all publicity is good publicity, as long as they spell your name right. Or that the only thing worse than being talked about is not being talked about. But is it really so? When everybody in marketing is telling you that have to stand out, how should you handle negative brand mentions? 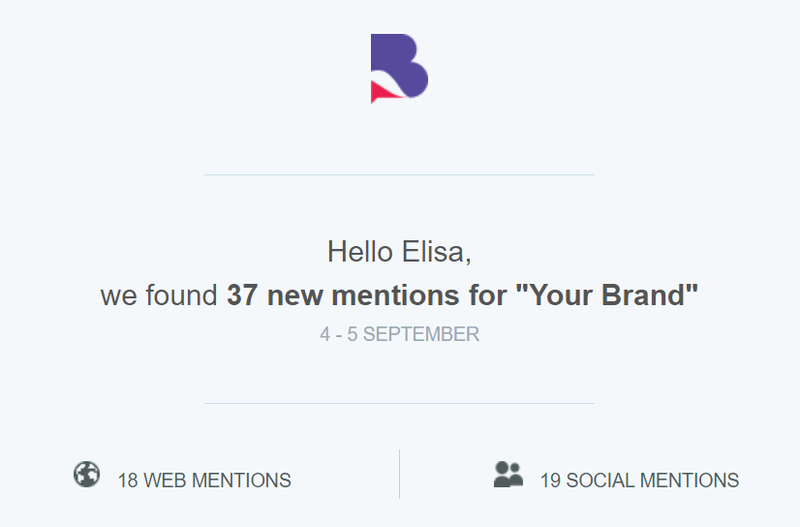 What should you do to prevent brand mentions ruining your business? Will Negative Brand Mentions Hurt Your Google Rankings? We are not saying that bad publicity couldn't be good publicity for some businesses or individuals. But for most businesses and niches, bad publicity and negative brand mentions are never a reason for joy but an occasion for a crisis communication meeting. 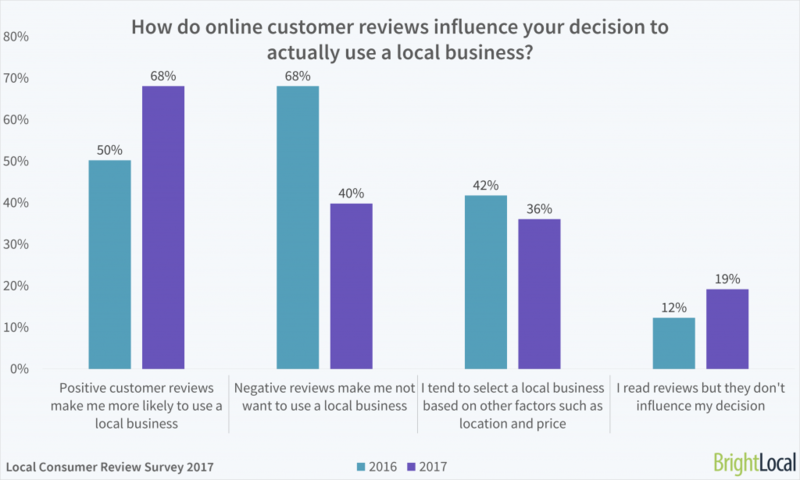 Both positive and negative mentions have a big impact on the purchase decision of a client. But before jumping into the nitty-gritty, let's talk about one crucial step: finding those negative mentions; because, how can you handle something you are not aware of? You can’t react if you don’t know. One solution would be to shake the internet world upside down. Just keep in mind that while you are reading this sentence, about 500 hours of content on YouTube, around 1500 WordPress posts and 3 million Facebook posts were uploaded. The other solution would be to use a brand monitoring tool to do the job for you. Trying to manually find all the negative brand mentions that interest you is like trying to find a needle in a haystack. We won't stress here on the importance of doing brand and media monitoring yet, we'll insist on the idea of using a web& social listening tool that also performs sentiment analysis. This way, you'll get everything you want, one click away. OK, maybe not literally one click away but in 3 easy steps. Brand monitoring and social media monitoring are no less important than any other type of digital marketing campaigns. By fitting brand monitoring into your marketing strategy you save yourself the headache of getting stuck and pushed to the wall when realizing how much valuable and authentic information you’ve been missing out from the web and social channels, and there’s little else you can do now. 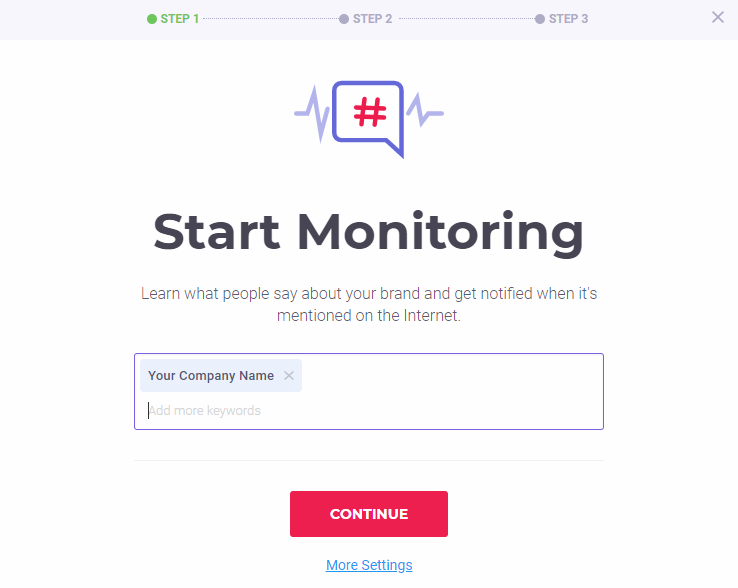 Not to mention that if you track your brand mentions the chances are that you'll improve your product and your overall communication strategies. After starting to closely monitor everything that is being said about your brand, you'll have the surprise of seeing that you actually receive data on EVERYTHING that is being said about your brand online. And that's great. Yet, most of the times you'll need to see just a specific segment of your mentions; like in our case, we need to get access to the negative brand mentions only. Filters are a blessing in this situation, giving you full control over the segment of mentions that you want to analyze. In our case, the negative ones. Said and done. 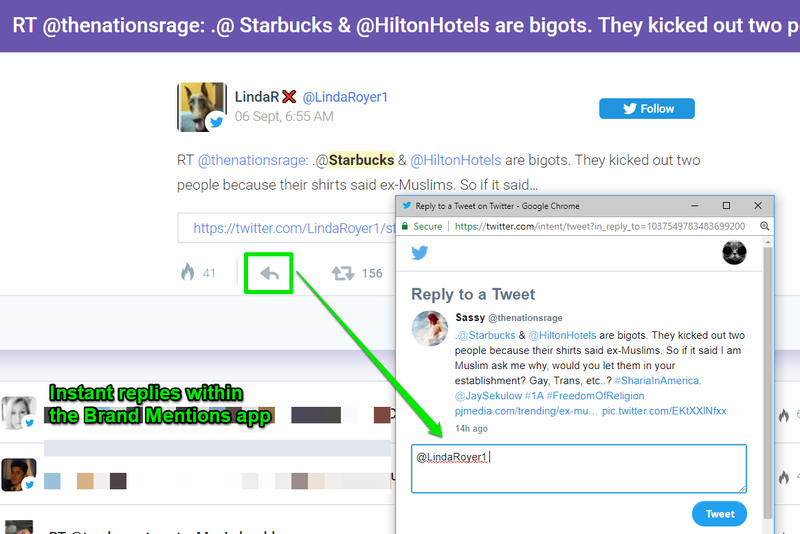 To manage your reputation, you can always use the sentiment analysis feature, segment your mentions to deal with them. You can now step into "the dark side" of your mentions and check each and every single one. But the best is yet to come. The best way of dealing with negative mentions is to answer them, learn from them and improve your services. I know, in theory, everything seems fine in practice, not so much. Our theory is to enjoy life, but the practice is against it. However, there are some things you can do when dealing with negative comments and mentions. Remember that you already have half of the problem solved: knowing your negative mentions, where are there coming from, when were they published and so on it's every communication responsible's dream. No, it's not stalking we're talking about. It's about knowing your complainer because that complainer could be your user, your customer, your brand ambassador or your business partner. Yes, you might not like your complainer for the moment; after all, he most likely trashed you down. Knowing your complainers is great. Facing them might be a bit more difficult but knowing them, you get so many insights; so many improvements and problem-solving ideas, so much knowledge. If getting to know your complainer seems like an impossible task, think again. The same reputation manager app BrandMentions that helps you easily identify all your negative brand mentions comes to rescue again. Let's take an example. 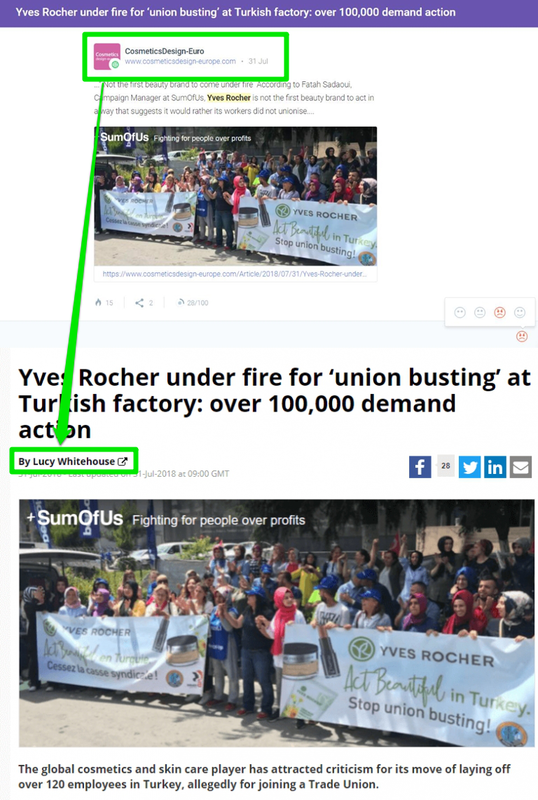 Below, you can see an example of negative mention the brand Yves Rocher is dealing with. It's true that it's more of a "negative article"; however, it's the kind of mention that weakens the brand; and getting to know a little bit about the author it's always helpful. We've previously written on how to connect with the authors of your mentions. Yes, you've read it right. Contact the complainer directly. Via social media, mail, your choice, just contact them. And if you're still wondering where you might get the contact info from, please go back above to point #1. Once again, you only win if you contact them: you'll get a better insight into the issue, how to avoid it in the future or how to fix it for good. 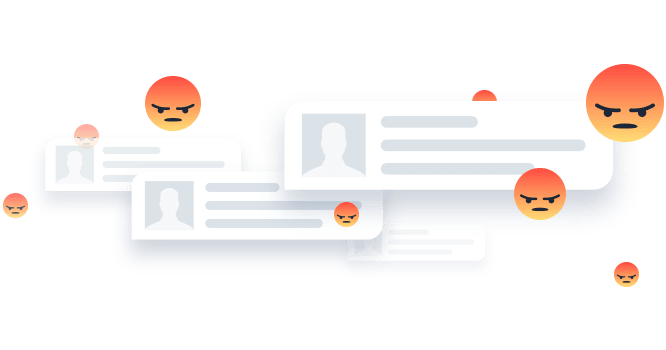 The complainers will know that you care about them (and your customers generally) and you might be surprised that they might even change their attitude after contacting them. Think about it: the negative mention is already out there. You cannot delete it (although you must admit that you googled if that was possible) but you can properly manage it. And maybe learn something on the way. Replying fast might prevent the issue to escalate and might also prevent some other negative brand mentions and comments from appearing. But how can you be connected 24/7? You might think. Alerts are the answer. You can get email notifications as often as daily containing all your latest brand mentions. You don't have to be logged into the tool, you just need to have access to your email. We live in the speed century and there's nothing we can do about this. Wait, there is something we can do: adapt. And our adapting skills need to apply to negative brand mentions as well. This is not a "Marketing in the era of instant gratification" guide; however, people add instant comments and they expect instant answers. The Brand Mentions tool allows this kind of instant replies. When logged within the tool, once you identify a negative mention, you can react on the spot. Easier to say than done, we know. But at the end of the day, business is all about the customer: what the customer wants and what they get. There are situations where angry or unhappy clients don't write you just on your work email but take things one step further and notify you on social media. It might be due to the fact that they urgently need something from you or because you haven't replied to their request, or maybe they are so angry with your service that they feel the need to express public dissatisfaction. Regardless of the case, reply promptly and try offering something back, something that would make your user's experience more pleasant. Take a look at the screenshot below. 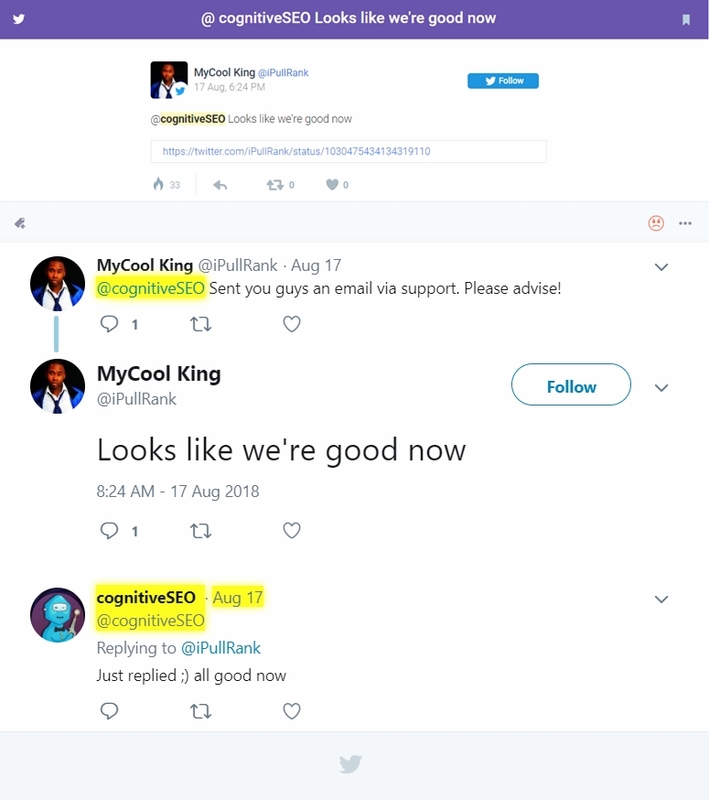 A user wrote an email to cognitiveSEO (most likely with an issue) and let them know about it within a tweet. Luckily, the guys from cognitiveSEO replied fast. The user (who happens to be an authority in the SEO field with 38k Twitter followers) was happy with the answer and what started as a negative social media mention ended up like a favorable situation; a win-win situation for everybody. But can you imagine what would have happened if the cognitiveSEO didn't reply in due time? All those 38k followers of the complainer (who's a great guy, by the way) would have known that cognitiveSEO has poor customer services and do not fulfill their users'needs in due time. If your (brand) name is mentioned in a negative comment, the chances are that you've screwed up. Of course, this is not a rule. Your name could be mentioned in a negative context, without being your fault. Either way, you need to take a step forward, give your content marketer a call and give your audience some explanations. If in this type of situations you just want to crawl in a hole to hide from the potential fallout, you're a perfectly normal human being. Yet, ignoring the issue is the worse thing you can do as the problem will not go away. On the contrary, it will just get bigger. 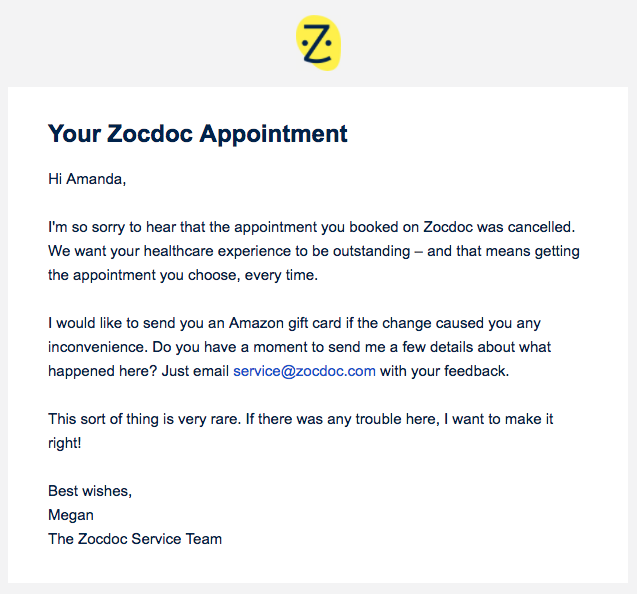 You can check out some success stories with brands that nailed it when it comes to apologies messages. Even if you took notice of the mention, you replied to the complainer, and everything seems fine, keep an eye on that conversation. New comments might appear to that mention overtime and you should reply to those as well. The answer is a bit more complicated than it may seem. Negative brand mentions won’t directly impact your rankings, but your rankings will probably drop because of other indirect factors. Negative brand mentions don’t directly impact your search engine rankings but one thing’s for sure: Google’s algorithms will be constantly improving and will eventually be able to understand if a business has a very bad reputation. Here's a more detailed view of this issue. Google algorithm updates can’t yet determine what is good and what is bad. That’s why the company has set up a team of humans (around 10,000 or so quality evaluators) to take care of the job. The team follows these guidelines to evaluate websites and provide feedback about the search results to Google. And we can observe that Google demands the lowest rating to be given to websites with negative or malicious reputation. After the evaluators provide their feedback and Google compiles the info (and probably update their ranking factors), it gets fed to the algorithm. Over time, Google starts understanding the patterns of fake news or malicious websites and websites with a very bad reputation. Therefore, even if not directly, negative brand mentions can affect not only your reputation but your Google ranks as well. So don't overlook mentions even when you're focusing on search engines rankings. There are even people saying that brand mentions are the future of link building. There are a lot of things to take care of during a crisis management. But none of those things matter if you don't have the most important part of the puzzle: real time access to your negative brand mentions and comments. Your online reputation is at stake and having access to all the web and social data that matter for your business is like having half of the problem solved.